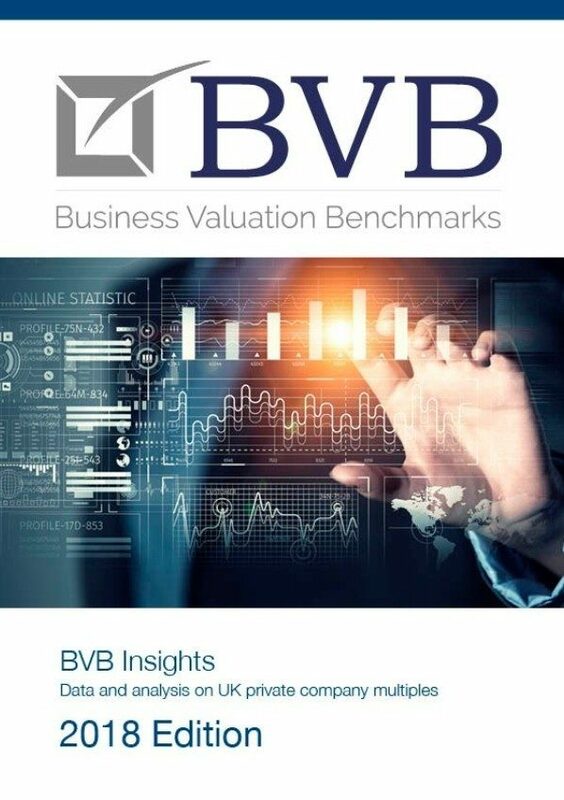 BVB Insights is the UK's first private company transaction bible. Published annually, BVB Insights provides normalised Ebitda multiples paid for circa 40 industries. Detailed information and multiples for hundreds of transactions, including buyer motivation. Fully researched and corroborated transaction multiples based on most up to date information available. Produced by practitioners for practitioners. £395+VAT gets you not only what "normalised" multiples buyers are paying, but why they are acquiring. Are you able to name other clients who have purchased/used this publication? How does your data compare with information from other databases?